Extended Stay America Livermore Airway Blvd., Livermore Deals - See Hotel Photos - Attractions Near Extended Stay America Livermore Airway Blvd. North America • United States • California • Extended Stay America Livermore Airway Blvd. 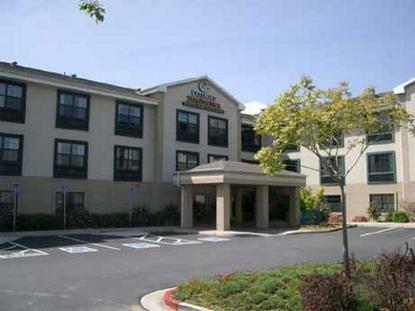 Extended Stay America Dublin Hacienda Dr.
Extended Stay Deluxe Pleasanton Chabot Dr.
Extended Stay America Livermore Airway Blvd.